one direction 2014. one direction 2014. 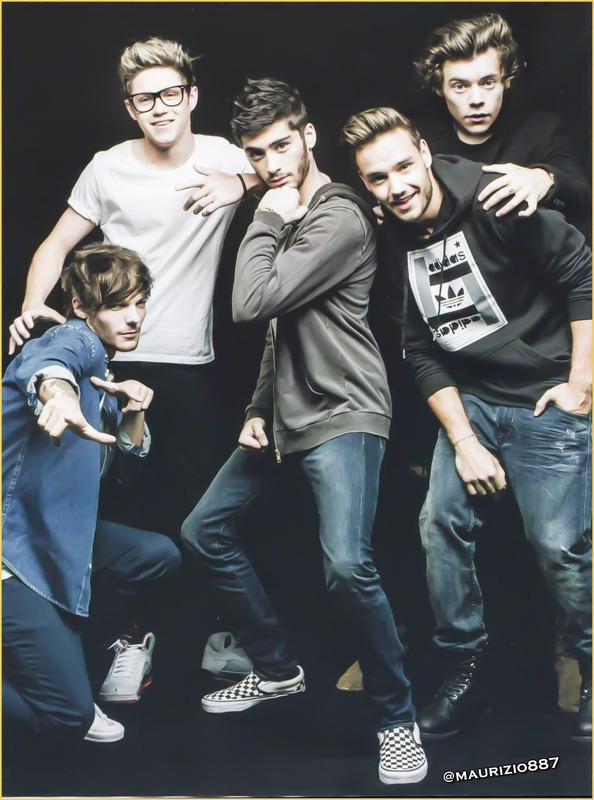 HD Wallpaper and background images in the 원디렉션 club tagged: photo one direction 2014. This 원디렉션 photo might contain pantleg, 팬트 레그, 긴 바지, 잘 입고 사람, 정장, 바지 정장, 잘 차려 입은 사람, 양복, and pantsuit.